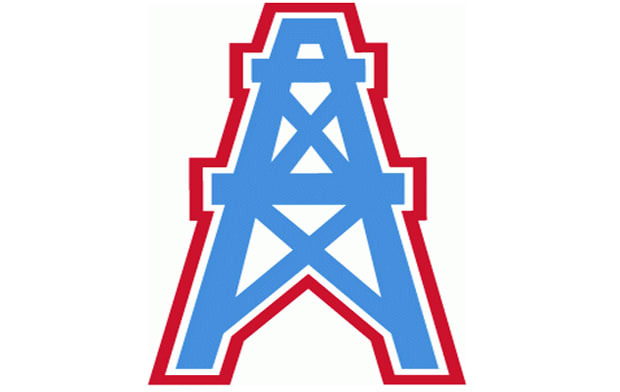 When the team debuted as the Oilers in 1960, the club&apos;s logo was an oil rig. Except for minor color changes throughout the years, this logo remained the same until the team was renamed the Titans in 1999. The logo was originally called "Ol&apos; Riggy" but this was thankfully dropped before the start of the 1974 season. Although, the oil rig is not featured in any part of the current Titan logo, the Ol&apos; Riggy has made for some fashionable street wear, making any snapback collection complete.